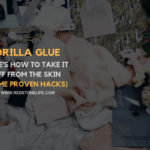 Super glues are well known for their fast dry and robust formula, but when they stick to your skin, everything becomes weird, and we need a solution of how to remove super glue from skin. 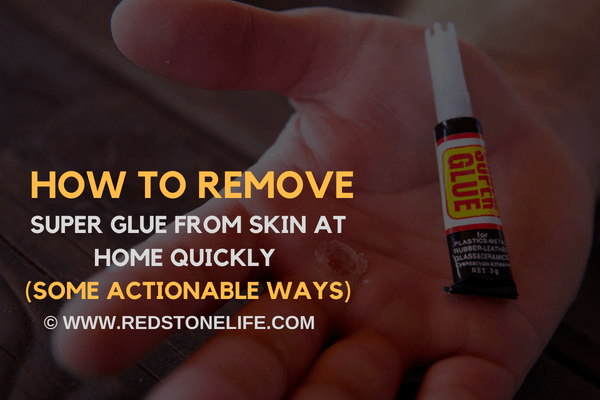 If you were working with super glue on your project or any different purpose, and it has stuck to your skinny areas like hands, fingers or other parts, feel free to roll to our article as it has the unique guide that will guide you to remove super glue from the skin at home. Let’s dive into the article which is uniquely and specifically written for getting the glue free from your finger. 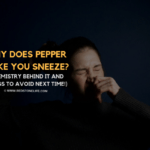 Have ease read to the headings of this guide so you can get and access the tips easily and can apply them without any hurdle! Wherever the super glue has affected to your skin, all you have to do is to peel the glue with your fingernails. Start removing it from the edge, and by continuing the process, take it slightly off from your skin. Take it out just like peeling off the skin. Make sure not to include your skin with the glue, first get the edge of dried glue and then start the peeling process. You can use a tool like hair tweezers to get the glue removed from your skin. 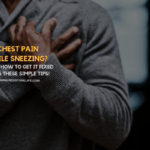 With this simple tip “if performed well,” you can quickly remove the super glue from your skin at home without a lengthy and hurdled process. The warm water is sufficient to get rid of the several dried liquids; one of them is to melt out the stuck glue out off your skin. But not just by the help of water, you need to follow some other steps and requirements to get your problem fixed at your home. Add the soap in the bowl with warm water. Soak your body part affected by the super glue. Keep your affected skin in the bowl for one minute. Now, attempt to remove the glue with your fingernails out from your skin. You can optionally use any tool like a tail of the spoon to peel it off. Stop touching the liquid before it turns into a solid form. Don’t repeat and even use this tip if it is causing pain while peeling the glue. Well, the solution of warm water and the amount of mild soap in it will result in an effective formula for making the glue somehow weakened from your skin. To this end, it will become more comfortable for you to have it off from your skin more efficaciously. The item that doesn’t need you to rush to outdoor and doesn’t require opening your wallet is only the salt. Like other of the entries, this time as well it is ready for getting you rid of your problem. And to do so, just step down to work with it. Add one teaspoon of water in one tablespoon of salt for just preparing its paste. Clean it a little bit with water, and re-rub your affected skin for some more seconds. 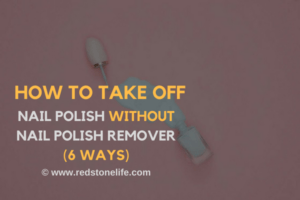 Continue it until the salt hasn’t vanished from your skin, and if it’s done, then we hope that the stubborn glue has too dissipated from your skin. To the end of this tip: You guys have realized how useful the salt is, and if have just tried this tip right now and have gotten rid of it, then always use salt for removing the glue, as its remedy is cheap and easy-to-use too. The citric fruit known as lemon has a hidden action that can help to get the super glue out off your skin. Squeeze the lemon to your affected skin area and let the juice thoroughly applied to the super glue. Let the liquid be on your affected skin for 60 seconds of time. Peel the glue just like above methods after applying lemon juice over it. The juice will assist in vanishing the dried glue from your skin. So with the help of just a lemon, you can kill your problem caused by the super glue that has stuck to your skin. If you don’t have this, get it from somewhere as it keeps a secret solution for dispatching super glue from your skin. 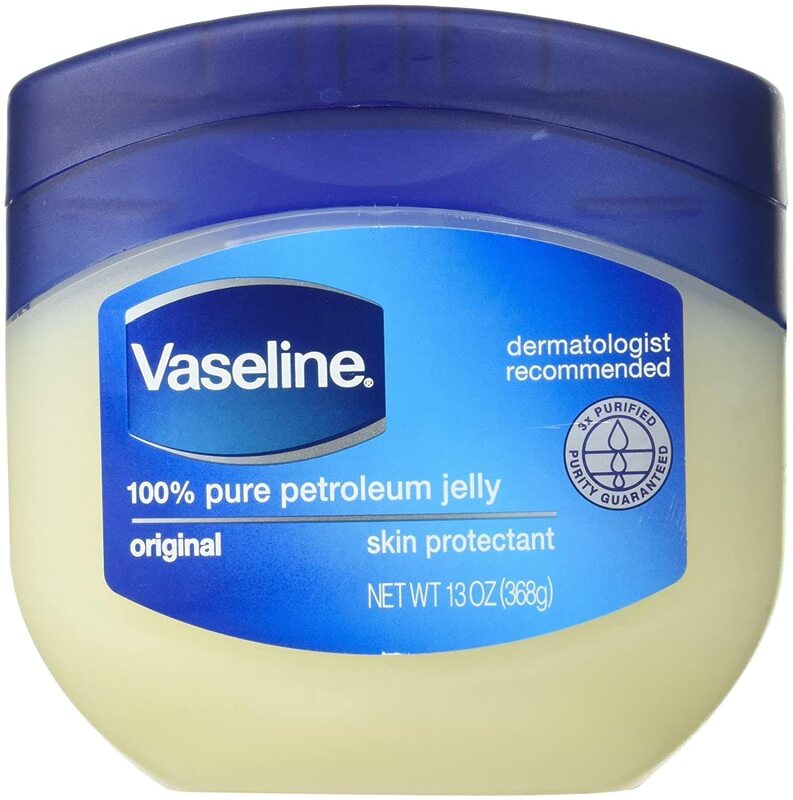 If you don’t know more about this jelly, well you can buy Vaseline as it is one of the widely used and recommended. First of all, clean the affected skin with hot water for better output. Apply the petroleum jelly well to the glued area. Now, rub the affected skin with a pointed tool or with your nails. Attempt rubbing the glue until you don’t feel its disconnection from your skin. So when you find the glue’s bond is weakened with your body, now have the further advantage of the moment and peel off the glue with your fingers. After succeeding, wash your skin via lukewarm water for returning your skin to its previous and healthy condition. 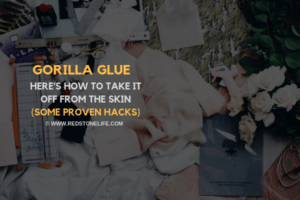 So, with the help of Vaseline or any of the petroleum jelly, it is possible to free your skin from the stuck glue. 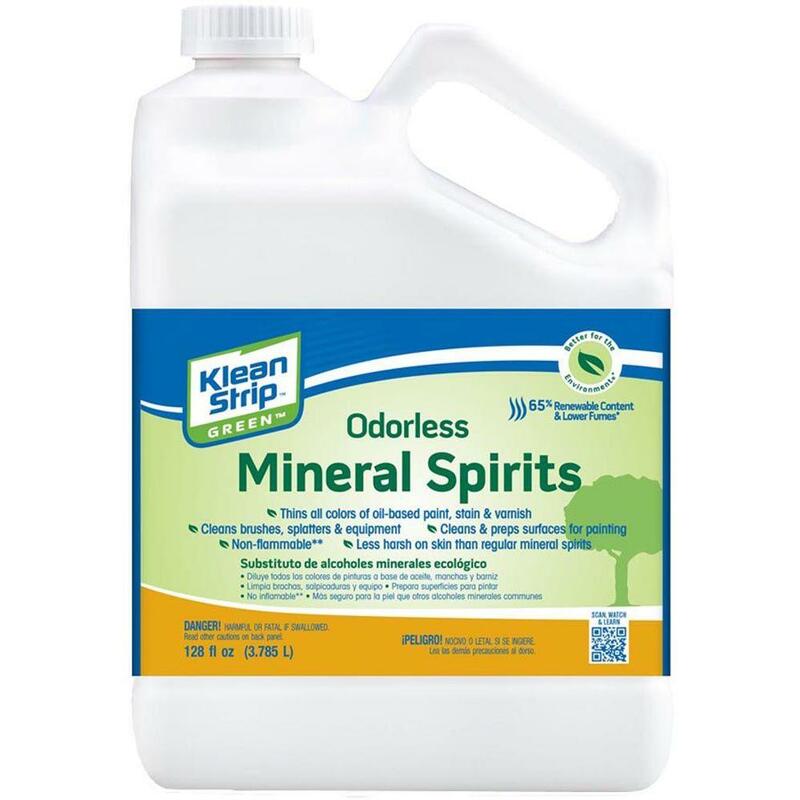 The mineral spirits that you usually call as the white spirit used in the oil paints have a possible solution for removing the super glue from your skin. So you need nothing much, but this liquid. Add it to a small container that you don’t use for your food or other cooking purposes. Now, soak your finger, palm or the part of your body that is stick with the glue. Or just directly apply to the affected skin and wait for some seconds. Now, just peel off the glue from the skin using a fingertip or the nail cutter. Re-use the tip until you are not succeeded in getting you out of this issue. By greasing your affected skin with the butter, it will become easy and possible for you to make the glue smooth and in result to get yourself free from it. More importantly, butter is a recommended item for making the job done. Apply a little amount of butter to the glue. Rub the affected skin with the melted butter or margarine repeatedly. Do this until you don’t feel the glue has turned into a loose form. Now the next thing you have to do is to avail of this chance and remove the glue from your finger. There are chances that you may have olive right at your home. If we are right, then you are not required to move to market if you want to get rid of the super glue as soon and as smoothly as possible. Apply olive oil to your skin which is affected by the glue & rub that part for some seconds to get the bond of glue loosens from your skin. Use your fingernails or the tweezers as a helping hand for removing the stubborn glue more easily. Repeat this process until your skin isn’t freed from the super glue. Olive oil will work as a practical solution for making it simple to get the glue rid out of your finger. Since it is right in producing a greasiness on the skin, the tighten glue stuck to your skin can get loose just after some time of rubbing the finger with the olive oil. 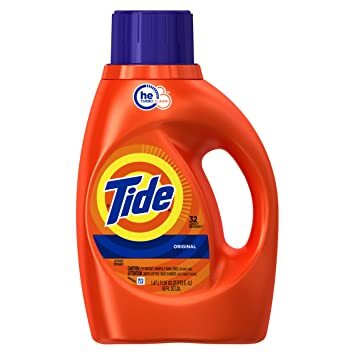 Here comes another way to fix your issue by nothing but an ordinary household detergent that is undoubtedly available at your laundry. Mix the liquid with some hot water in any small container like glass. Soak your affected skin in the mixture for about 20 minutes. While your skin is in a container, rub the glue with fingers or tail of spoon. And in about less than half hour, you will possibly free of the super glue! Will weak the attachment of the super glue with your skin and in result will assist you in removing the hardened chemical glue out your body. So, must try this tip as it doesn’t require any irrelevant products and one that harms your skin. 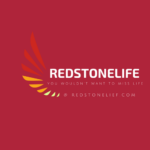 Everything that we expect from you is the one which is available right your home. If you are stuck in the worst situation like what the heading is describing by itself, there are also chances that your eye is the stick by the super glue. Soak a soft piece of material in warm water. Clean your eyelid with the cloth gently. Apply a gauze patch for some days until the problem is over. So after the days, your eyes will hopefully be opened and get rid of the stickiness with the super glue. 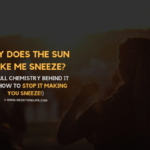 In such situations, you are needed to worry a lot, all because if the glue is exceptionally chemical, there are chances for your eyes to get affect badly from it. Let the tears be fall from your eyes, don’t stop them, the more tears your eyes produce under such conditions, the more you can prevent the damage. The tears will work as a unique tool for washing your eyes and somehow taking glue with their liquid. With that, wash your eyes with warm water as soon as possible to stop the glue from creating issues. Don’t let your precious eyes be poorly affected with the chemical super glues, and don’t jump yourself into further troubles by not visiting the specialist. So do nothing, visit the Ophthalmist as soon as you can when the glue is effected inside your eyes. It sounds funny, but there are chances when somebody’s lips are stick with the super glue. Your lips will not only attach but can also side effect health of your lip’s skin. Warm water is efficacious for loosening the bond of the super glue from our skin. Add warm water in a bowl or pot; get your lips in the bow. While that, snugly try to produce lip movements so the water can also get in the glued area. After some minutes, we hope that your lips will be independent of the stickiness of the glue. With the help of liquid, the hardened glue can lose its power so in behalf you can remove it from your lips. Just wet your lips from inside using saliva by pushing it with the tongue. Try to wet them as you possible to reduce glue from drying and getting hardened. When you successfully unstuck your lips, peel the glue with your lips slightly. Lips are no doubt the first appearance of our face, so it is essential to keep them healthy even when they are free from glue. Apply petroleum jelly or chap-stick just after removing the glue. Rub a small quantity of coconut oil to remove dryness. Keep them wet by rolling your tongue with saliva. Don’t let the glue again be stick to your lips! 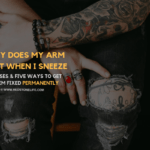 We believe that our content has vanished every of such troubles from your mind by making you confident about the possible solution and telling you how to remove super glue from skin at home quickly. 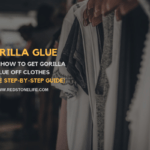 To the end of everything, the easy, affordable and working tips will help you whenever you need to remove super glue from skin. If you have got any other tip(s) in mind, please let us know by commenting below or by contacting us here. 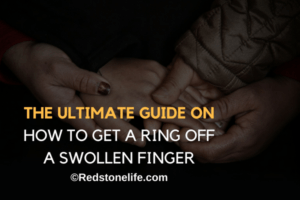 How To Get A Ring Off A Swollen Finger – 14 Actionable Ways!